You are here: Home / What is a Conservatorship and the Probate Process? What is a Conservatorship and the Probate Process? Who can file and get appointed Conservator? Can medical decisions be made for a Conservatee? Can estate planning choices be made for a Conservatee? Are There Alternatives to Conservatorship? A conservatorship is for people over 18 years of age. A Santa Clara County conservatorship get created in the probate department of the Superior Court. A conservator gets appointed by a judge as a conservator of the person or of the estate. The conservator is the person the court appoints. The Conservatee is the person under conservatorship. A Petition for Conservatorship of a person, the estate, or both is filed with the probate clerk at the court. The conservator’s duties are to protect the Conservatees who cannot take care of their self. Please see our video titled Conservatorship vs. Trust for more information. The Conservatee may be gravely disabled. Many aging seniors suffer from Alzheimer’s disease or dementia. An incapacitated person’s care and managing disabled adults requires the utmost responsibility. Probate Conservatorship is a conservatorship of an adult over 18 years of age. This could be for the person or the estate. Mental health conservatorship or LPS conservatorship for people who need special care or people who are mentally ill.
Limited Conservatorship for people with developmental disabilities. Any responsible person can file a petition. It can be a spouse, domestic partner, friend or relative. It could even be a government agency. The law gives preference first to a spouse, then the adult child, parent, sibling, any other person who qualifies under the law, and then the Public Guardian. A person who does not want the role of a conservator can nominate someone else. 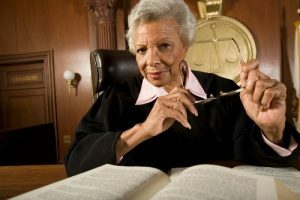 If no one qualifies to be a conservator, the court may appoint a private professional fiduciary. Private fiduciaries get paid fees. If a person cannot pay the fees and family or friends cannot do the job, then a referral goes to the Public Guardian. Referrals to the Public Guardian can be made by any interested person. An interested person could be a doctor, police officer, friend, relative, neighbor, adult protective services, or the court. Anyone who cares for an elderly person, in a private home or a nursing home. It is a crime to commit elder abuse. People should always report elder abuse. The identity of the person reporting the abuse is kept confidential. Jennifer F. Scharre discusses the difficulties of a conservatorship in her short video. Routine health care gets supervised with the Conservatee’s consent. This applies to a conservatorship of a person, not the estate. 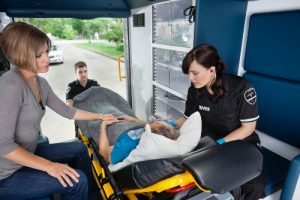 If there is a medical emergency, medical care gets supervised even if the Conservatee objects. If medical treatment gets rejected, a Conservator seeks permission from the court for the authority to give informed consent. When a Conservatee rejects medical treatment, the court will allow treatment. If a Conservatee has dementia, needs long-term care, or needs special drugs, the court must give permission for treatment. A Conservatee has the power to create a Will even when the estate is under conservatorship. The conservatorship got established because someone used undue influence or took advantage of the Conservatee. 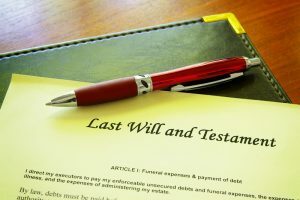 Under Section 2850 of the Probate Code, the Conservator or another interested person can petition the court for a Substituted Judgment to create a Trust and a Will. Under Substituted Judgment, the court may also grant other powers to make gifts, revoke or change a trust, sign contracts, and change insurance policies. Notice of the Petition and hearing are provided to all beneficiaries and anyone who would inherit under the laws of intestate succession. It is recommended that a probate attorney is hired to prepare the documents. Hold a private talk with the proposed Conservatee. Clarify what a conservatorship is and how it will impact their life. Let the person know they have a right to fight the conservatorship, a right to an attorney to represent them, and have a trial by jury. If the person does not have the mental capacity to understand, a lawyer gets appointed to represent them. Review the information provided by the petitioner and gather more information. Ask if the person is able and willing to attend the hearing. The investigator can review the person’s medical records. Give the person an affidavit of voter registration to complete and see if they can fill it out. Write a report to the court. Make recommendations to the judge. The court investigator reviews the case after one year. 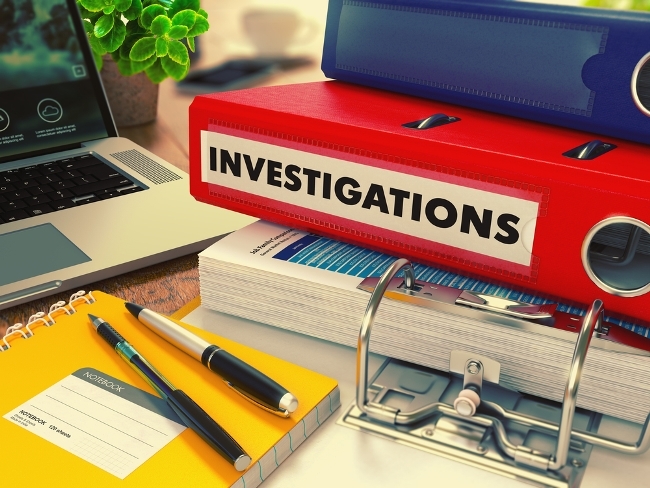 If the investigator determines the conservator is fulfilling their responsibilities and the Conservatee’s rights supported, the investigator visits every two years. If there are any signs of problems, the investigator recommends the court will appoint a lawyer for the Conservatee. Recommending a lawyer starts the legal process to remove the Conservator. 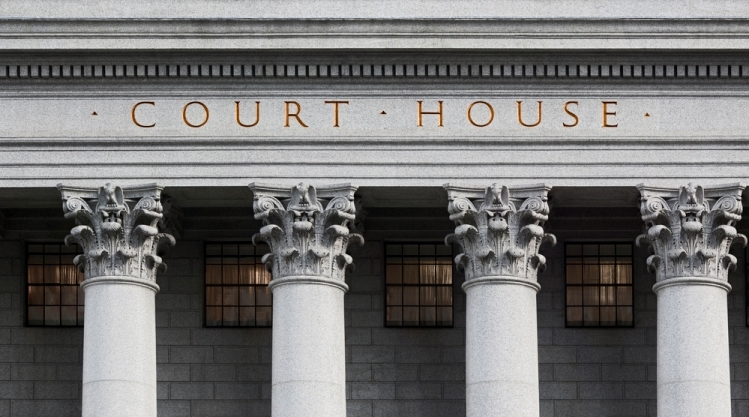 If the person has the willingness and capacity to sign a power of attorney appointing someone to help with their health care and finances, the court will not grant a petition for conservatorship. 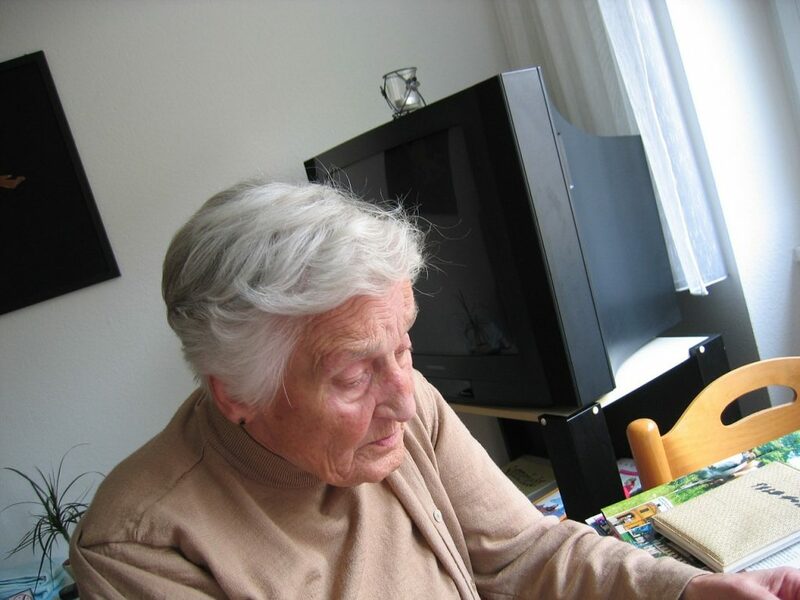 A Conservatorship gets granted only when it is the only way to meet the person’s needs. There are many types of power of attorney. 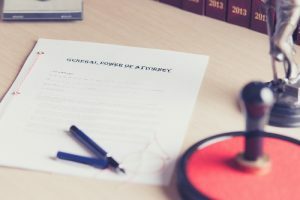 Powers of attorney, financial power of attorney, and durable powers of attorneys give a person the authority to make decisions for another person. The person granting the power to another must have the mental capacity to grant powers. A conservatorship gets established through a court process when a person does not have the capacity to take care of their own personal or financial affairs and there are no powers of attorney or other sufficient estate plan documents in place. How to file for conservatorship is outlined below. Complete the list of state forms below. Two local forms are also completed. Petitions for Conservatorship of the Person only must include a Capacity Declaration—Conservatorship form completed and signed by a licensed physician or psychologist. A Petition for Temporary Conservatorship gets filed if there is an urgent need for a temporary conservator. If the forms have errors, they must get corrected. The forms get filed with the probate court clerk. Bring the original forms and 2 copies of each form. Filing fee gets paid to the court. The clerk stamps the originals and copies. A petitioner keeps a copy of the documents for their records. The clerk sends a copy of all documents to the Court Investigation Unit. The case is investigated, and before the hearing, a recommendation gets made to the court. A copy of the Notice of Hearing and Petition to appoint Conservator gets mailed no less than 15 days before the hearing. A copy of the Capacity Declaration is optional. The person who sends copies of the court forms cannot be the petitioner. It must be someone over 18 years of age. The Proof of Service gets completed and signed by the person who mailed the notice. Proof of Service gets filed. The proposed Conservatee gets a copy of the documents. A professional process server, a family member, or friend can deliver the documents. They must be over 18 years old. The proof of service gets filed. In the County of Santa Clara, it takes about 10 weeks for the Court Investigation Unit to investigate the case. Call the court clerk to get a case number and a hearing date. Arrive at the hearing early. Extra time is needed to get through security and locate the courtroom. In Santa Clara County, the petitioner is required to watch a video before the hearing. A pink slip is given to the petitioner as proof they watched the video. The court needs the pink slip if Letters of Conservatorship are issued. The petitioner and the proposed Conservatee wait in the courtroom for the case to be heard. When the clerk calls the case, the judge may ask a few questions. The clerk will provide a copy of the signed Order if the judge approves the conservatorship. Bond if the court requires a bond. The rules for conservatorships are complicated. They are different for each county in the State of California. Always talk to a probate attorney for legal information about conservatorship and guardianship. 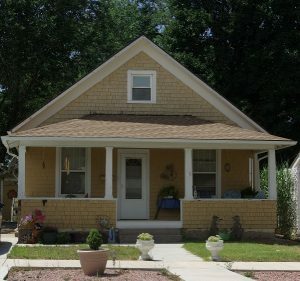 A conservator may need to sell real property in order to pay for a conservatee’s ongoing medical expenses or assisted living care. Selling a home owned by a conservatee requires confirmation by the probate court. Before you hire just any real estate agent to sell real property, be certain they are a trained and certified probate real estate sales specialist and have specialized knowledge of the probate court process. If you need to sell real property, contact Kathleen Daniels today. She may be reached by phone or you may request a consultation.